The maintenance building, sometimes referred to as Building 12, was opened in 1965. It is located at the intersection of Mollison Street and Johnson Road, just off Route 104. The maintenance building, sometimes referred to as Building 12 was opened in 1965. It is located at the intersection of Mollison Street and Johnson Road, just off Route 104. 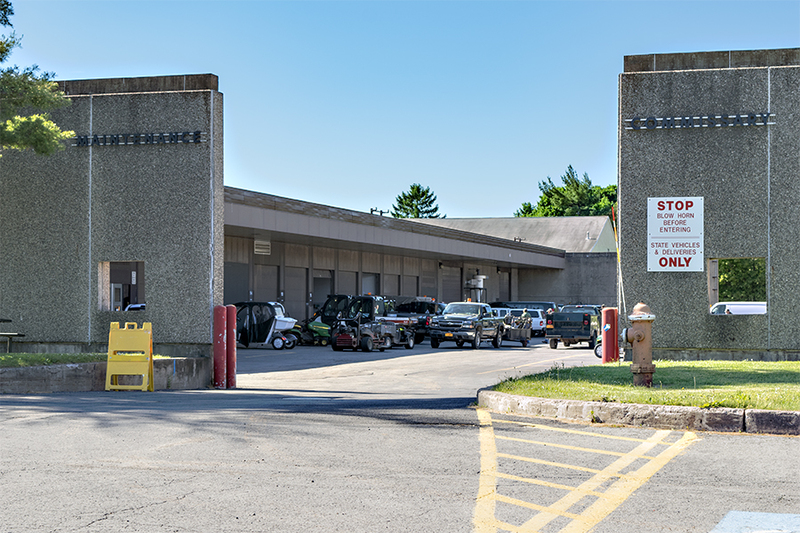 The maintenance building houses the college’s maintenance program and is one of just two SUNY Oswego’s facilities located on the southern side of Route 104 not dedicated to athletics, with the other being the college’s commissary building.